Artissima 2016 is coming! It will be held in Torino from 4 to 6 November at the Oval. ATPdiary has decided to select some galleries from New Entries section, the one devoted to galleries that have been open for less than five years and are at the fair in Turin for the first time. Here the presentation of their artists. Beers London is proud to present a solo exhibition of new drawings, sculptures and videos by the British artist Peter Matthews. Matthews’ practice involves the mapping and recording of the natural world through his own subjective – and very intimate physical process – whereby he spends extended hours at sea (upwards of 14-hours at times) alone and adrift with only himself, the elements and his tools. 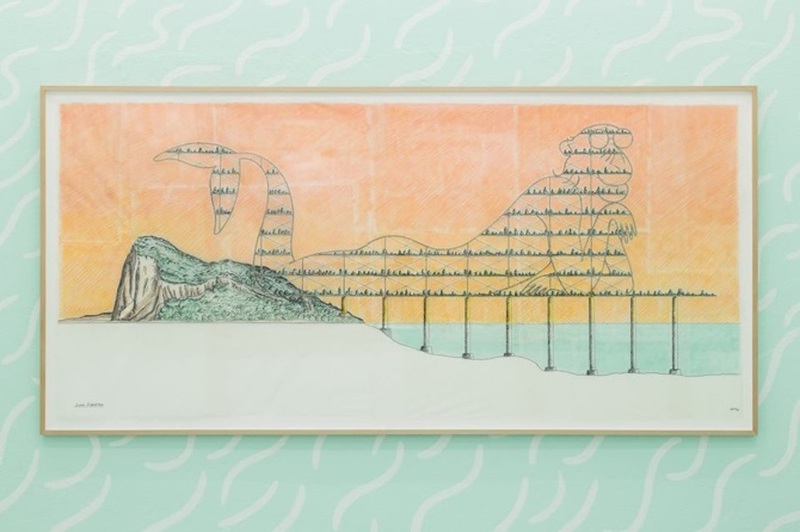 With only his drawing materials, including a drawing board that doubles as a flotation device, Matthews absconds himself entirely from the outside world and so providing the catalyst that enables him to create large-scale drawings and paintings. This is achieved through a direct and almost volatile approach wherein Matthews’ immediate relationship with the ocean – both as his ultimate support and his greatest adversary – imbues his work with an almost mythological narrative. Through this challenging and physical/psychological prowess, it becomes evident that his process and the resulting works are less about draftsmanship or materiality and more about an idea in which humanity is connected to nature and his own personal spirituality throughout his practice. For Matthews, there is an immediacy and connectivity in his work that transcends the artist’s studio or intent: they are about an unpredictable, and un-recordable moment and place in time. 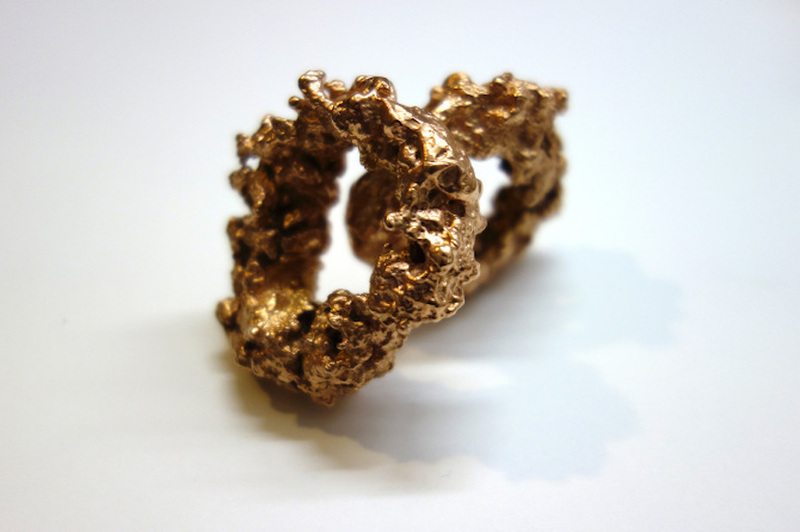 The booth will attempt to convey his insatiable desire to understand the elements of the natural world. The inclusion of a video installation and sculptural works alongside drawings and paintings will offer a more straight forward documentation of the works and will provide an essential context to a practice defined by its very indefiniteness, its incalculability. The Brazilian artist Felipe Cohen locates his practice between ready-made and sculpture. In his work, he uses a variety of mediums ranging from drawing to sculpture and installation. Cohen often merges long-lasting, strong materials such as stone or marble, together with fragile mediums like glass, cardboard or paper. The intention is to create both a dialogue between the different materials as well as the conditions for one material to contaminate another. Contamination changes the properties of the material. 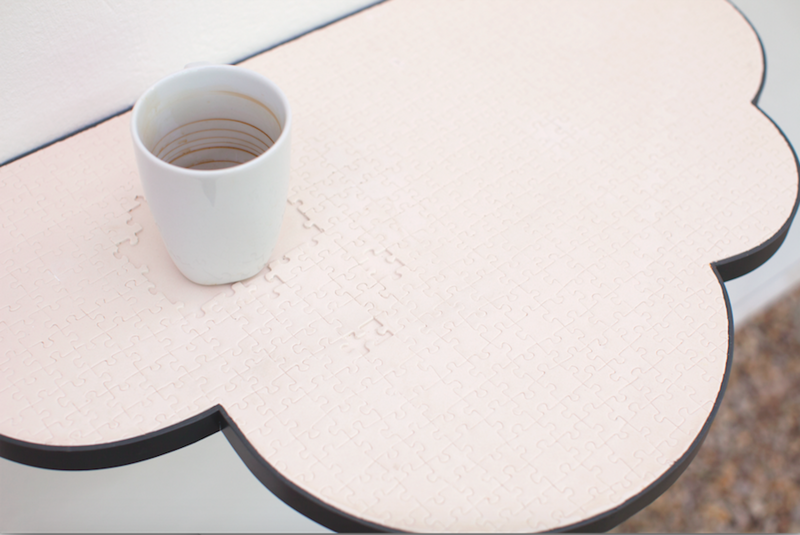 Through minimum intervention, Cohen uncovers unforeseen relations which indicate the possibility of looking at the world in a different way, searching for new meanings of materials. Felipe Cohen’s work has been widely exhibited. He recently won the illy SustainArt Prize at ARCOmadrid2016. Recent solo exhibitions include: In 2001, he was selected for the Exhibition Program of the Centro Cultural São Paulo (Brazil), which earned him his first solo exhibition. 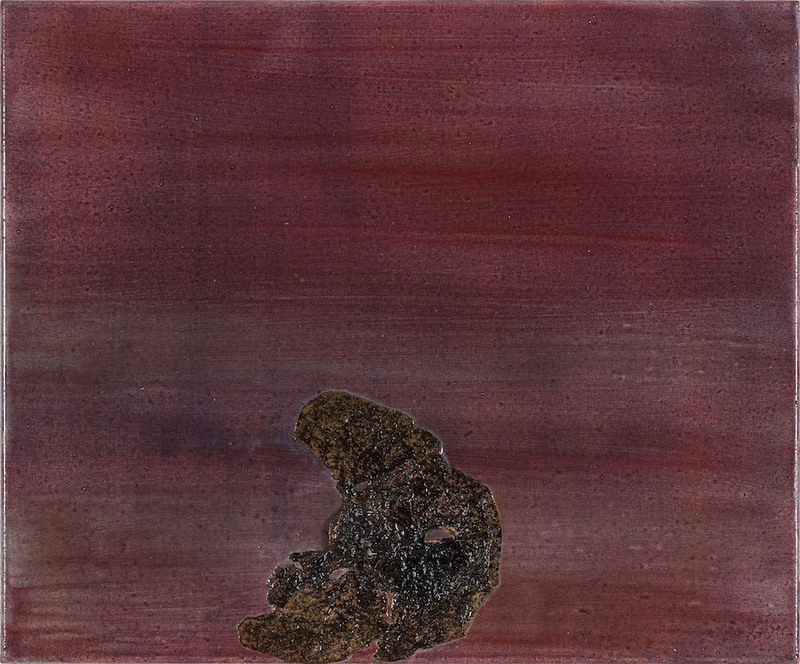 He has since then has solo shows at Capela do Morumbi, Centro Universitário Maria Antonia, Galeria Millan and Galeria Marília Razuk, all in São Paulo. In 2009, he held his first solo exhibition in Rio de Janeiro, at Anita Schwartz Gallery. He has also participated in many collective shows including : 2014 On Another Scale” curated by Ricardo Sandenberg at Galeria Continua, San Gimignano, Italy; “, 2014, Artists Books, Musee d’art contemporain de Lyon; Quase figura, quase forma, Galeria Estação, São Paulo, Brasil, 2014, Astrup Fearnley Museet, Oslo, Norway, 2013. 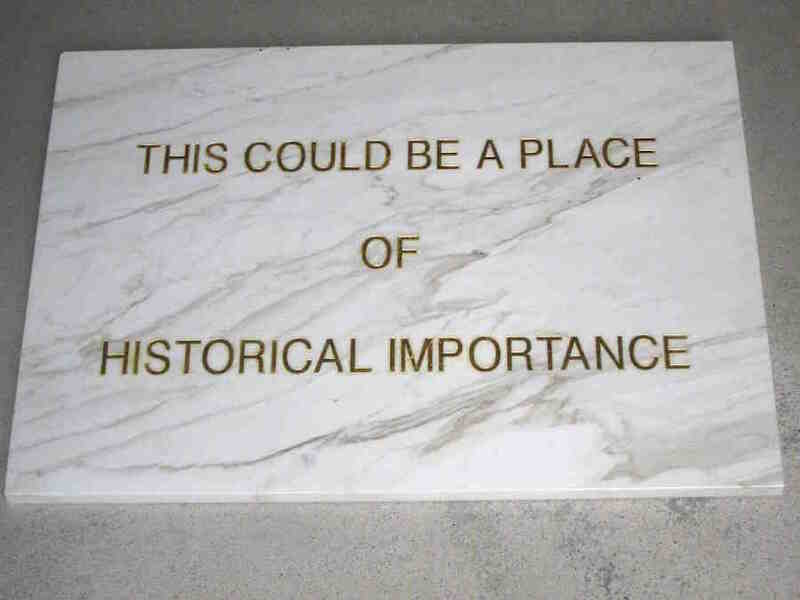 Wagner Malta Tavares makes sculptures, objects, photographies, videos, performances and urban interventions. His work seeks to establish relationships between science fiction, industrialization, pop culture and classical literature through constructive principles and thus expanding the idea of sculpture through the use of light, moving air, heat, and other impalpable elements in search of a possible metaphysics of bodies. “I try to make some essential aspects visible through the use of primal forms and their relationship with space. I seek signs of human existance through sculptures and their projections, in order to show the various ways in which space can be occupied and changed after they are materialized”, says Malta Tavares. The artist’s solo exhibition include: ‘Herói’ , at Instituto Tomie Ohtake, Sao Paulo in 2010, ‘Perfume de Princesa’, a , Casa da Imagem, Beco do Pinto e Solar da Marquesa, São Paulo , Mac Niterói, Rio de Janeiro, Centro Universitário Maria Antonia, Sao Paulo, CCSP, Sao Paulo, FUNARTE Rio de Janeiro, and abroad as Rider Project in Chicago and NY and Accident at Mnac, Bucarest. In 2006 he was selected by Bolsa Iberê Camargo to be resident at The School of The Art Institute of Chicago. Dutch artist Sybren Renema’s solo presentation at Artissima revolves around the themes of classical music and mortality. The centrepoint of the booth will be a large series of works on paper, depicting the lyrics of the ‘Stabat Mater’, drawn on top of X-ray images.  This will be augmented by works in neon and sculpture. 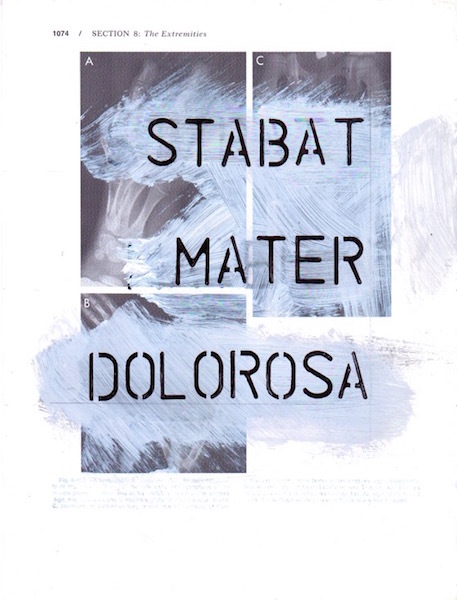 The ‘Stabat Mater’ is a poem from the 13th century, which has been attributed to Jacopo di Todi, a Franciscan monk. It describes the suffering of the Virgin Mary at the sight of Christ at the cross and has often been used as the setting of classical masses. Most prominently, it has been used by Pergolesi, Haydn, Verdi and Poulenc. The title of the poem comes from its first line, ‘stabat mater dolorosa’. At Artissima, all 60 lines will be shown, grouped in couplets of 3. This will result in 20 small triptychs, together covering the large wall of the booth. By whitewashing the original X-ray images, taken from a book of paediatric instruction, Renema has created a series of grayscale backgrounds of varying abstraction. Sometimes, bones and organs are clearly discernible, whilst at other times, the paper has become monochrome. Corrections in paint have been left visible, creating a sense of material struggle that allows for depth in the drawings. Form and content align, as the poem on maternal sorrow is held up by images of infant disease. However, the use of medical images and stencil letters contrasts sharply with the warmth and emotion of the text, propelling it into a modernist direction that is remote from the Medieval emotionality of the original. Renema’s ‘Stabat Mater’ is one in a series of ongoing investigations into the nature of classical music. For the ‘Milk of Paradise’, his gallery debut at Du?rst Britt & Mayhew, Renema investigated the age old tropes behind some of Schubert’s pieces, such as ‘Tod und das Ma?dchen’ and the ‘Wanderer-Fantasie’. Currently, he is working on a series based on Schumann’s ‘Waldszenen’. In this context, the ‘Stabat Mater’ is an extension of this investigation, showing how a 13th century poem can keep recurring in the Western canon of classical music. To Renema, the continued relevance and reinvigoration of a text such as the ‘Stabat Mater’ proves the similarities between art historical periods, which are often overlooked in narratives that solely look at the avant-garde. Mutations of the subject, such as Schubert’s ‘Tod und das Ma?dchen’ or Mahler’s ‘Kindertotenlieder’, show that the subject of infant death has always been a source of creativity and that there is a universality to the theme. 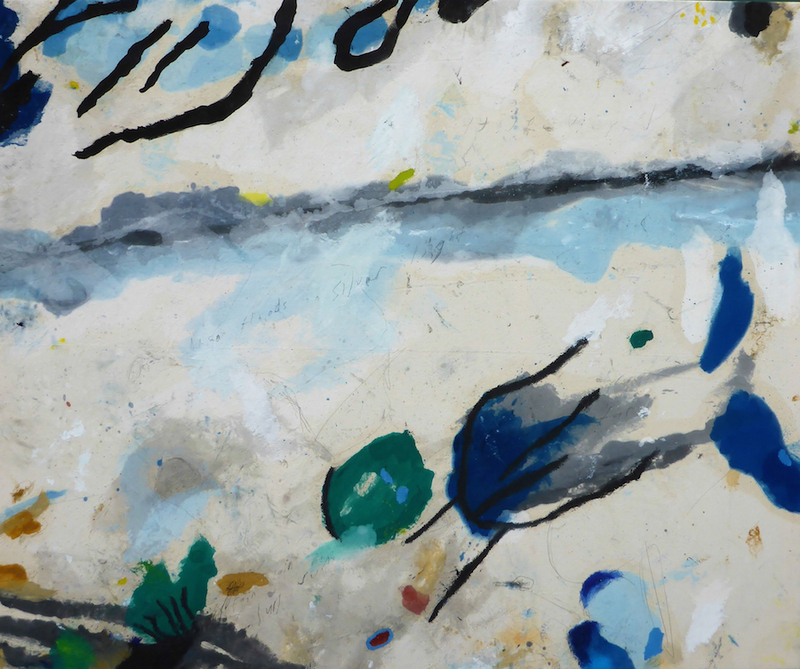 Accompanying the 60 works on paper will be several other pieces that touch on similar themes. A suspended neon piece, titled ‘Tod und das Ma?dchen’, covers another trope of classical music and art: that of ‘Death and the Maiden’. Popular since at least the Northern Renaissance, this subject, which has recurred in the work of Du?rer, Schubert, Schiele and Munch, depicts sexual activity or an embrace between Death and a young woman. By rendering it in cold white neon, Renema has removed any emotionality from the subject, instead focusing on the words themselves, which are suspended as in permanent collapse. As is the case with his ‘Stabat Mater’, this textual approach allows for an interpretation that moves away from emotionality and instead reflects on the presence of the cultural trope that it depicts. A third piece in the presentation is Renema’s ‘Study for the death mask of an average Romantic’, which is the compression of 32 Romantic death masks into one. By creating an average face, the artist has removed any form of individuality from the death masks. This is at odds with the nature of Romantic genius, which rests strongly on the concept of radical individuality. Instead, the audience is left with a fully computer-generated portrait of a very average white male, highlighting the one-sidedness of Romantic concepts of genius. Together with ‘Tod und das Ma?dchen’ and the ‘Stabat Mater’, it touches on the immortality of mortality as a subject in art. Sybren Renema, Study for the death mask of an average Romantic, 2012-2014, plaster cast of a 3D print, 28 × 18 × 12 cm, edition of 3 + 2 AP. Sybren Renema, Stabat Mater, 2016, archival acrylic and pigment liner on paper, 26 × 20 cm, unique (part of an installation of 60 drawings measuring 180 × 430 cm). Ermes-Ermes’ booth presents a dialogue between the artworks of three artists, Jakub Czyszczon?, Gina Folly and Diego Marcon. Their practices explore different media, sculpture, video and painting, but they equally show an experimental attitude which lead them to explore the chosen language in a very autonomous and unconvetional way. Jakub Czyszczon?’s paintings are created via various experimental methods, some of them far removed from the traditional me?tier of a painter. The artist always matches different materials such as PVC, oil and acrylic paint, lacquer, and found organic objects, that are superimposed in such a way as to allow the viewer to see several layers at once. By showing these various substrates, the works reveal the processes behind their making. Gina Folly is interested in a multitude of cultural and social phenomena. Society, plants, animals, as well as everyday objects and situations play a vital role in her work. She examines how those imitate nature and contribute to artificially build and shape our daily environment, forming new ways of being. Such confrontation between humans and their natural surrounding is translated by Folly through installations, objects and photography. Diego Marcon’s video research has recently abandoned the former documentary approach and has opened itself up to processes that are more manual and plastic, like film, the artisanal development of film, as well as traditional or direct animation. He has also started to show a different approach to the display, in which the sculptural quality of the device and the work around space are essential to the films themselves. He is currently working on an idea of cinema as a studio based practice. The waiting is a becoming time, active and passive simultaneously; considering the shade of meaning of the term, between expectation and responsibility, it consumes or it preserves. Our booth wants to investigate this hovering time between quietness and change. The time of waiting creates expectations and boredom, but also tension and care, that expands or compresses the perception of the passing of time. Bergson called this inner experience of time “duration” (“durée”). The impatience of the discovery finds a limit, but also a foundation, in the distance that separates us from completion, waiting to be achieved through the intention and attention directed to it. Each process leading to a sort of realization, refining or finalization – the arrival of the opportune moment, Kairos for the ancient Greeks – follows the cycle of biological time – Kronos, which generates and devours – that requires anticipation and expectation of one occasion that hope rewards or disappoints. The waiting is a surface, a membrane that separates salvation from condemnation, failure from confirmation, abundance from scarcity. The events of history – personal or universal – scroll on the temporal substrate attempting their development. Waiting is the method of verification of our active presence in the world; it is the space required for the principle of cause and effect to reveal itself as the truth or as a simple temporal succession; the space where randomness, understood as an active principle or as the ingenuous indefiniteness of things occurred, produces its own effect or doesn’t produce anything at all. 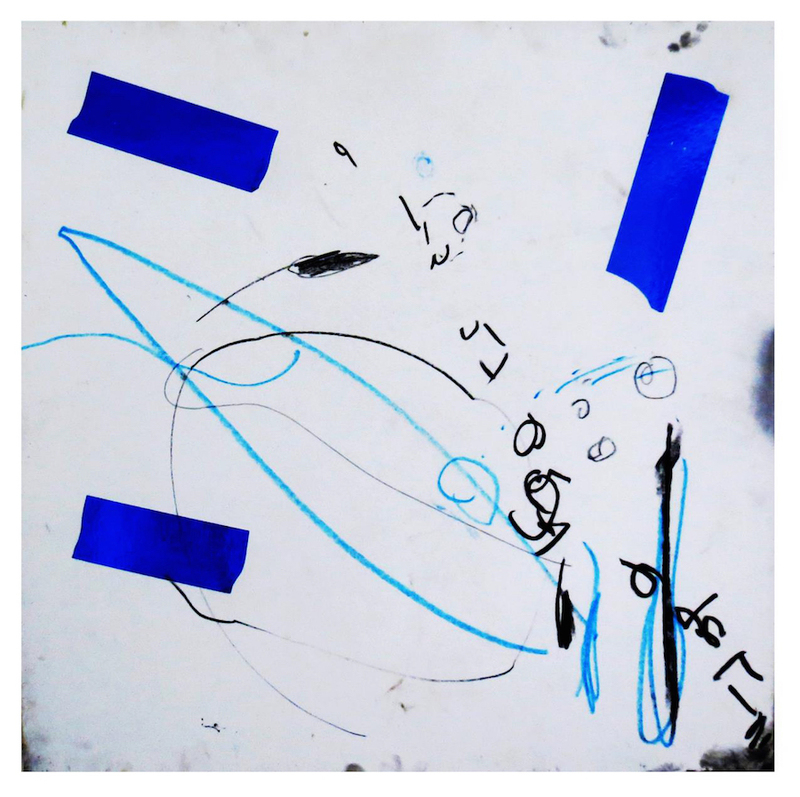 From the line to the mark, from the marked to the gesture, João Freitas borrows methods as diverse as multiform to question the essence of drawing, from its first meanings to its most poetic reverberations. Through his works on or in paper, his installations, performances and videos, João Freitas’ practice is imbued with the notion of imprint. Both the repetition of gesture as the randomness of its outcomes are essential to his work. 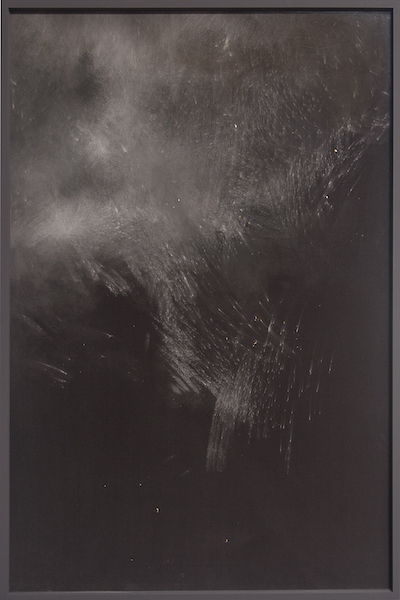 He observes the acts and uses gestures and traces that frustration engenders. There is a desire to get out of the passivity of the image, its two-dimensionality, the fact that an image prevents us from seeing the physical medium. He has an approach to the material close to sculpture. The minimal gesture has the same strength as a maximum gesture. An action is enough to mark an entire existence. It also shows how destruction, reproduced using the same protocol never deliver the same result. In this way his work exceeds the negative aspect of destruction. Each work is a new variation on destruction. The work of Magni is connected to the memory of the body, in which the surface becomes the place of conflict and pleasure, the filter where the marks of consequences of our relationship with the world get tangled up. For him, sculpture, is a continuous questioning of the imperfections of our existence, and of the enthusiasm produced when, from those imperfections, a new harmony is reached. The history of sculpture coincides with the history of the skin. It is a history of many paradoxes, as the skin is a system to protect our individuality and at the same time a place of exchange with others. Skin preserves our inside from external forces, yet it bears the marks of these impacts and exchanges. Sculpture, likewise, deals with the differences and exchanges between us: a constellation of habits, impulses, dispositions and behavioral traits become form. The structure of a sculpture becomes a sort of cognitive structure open to affective experience within a shared, vulnerable space. “My work is made up of accidents, little slips, forays, and intervals. My work comes in and out of bed. It doesn’t stem from any one thing in particular. I try not to do anything, until such a time as I look at what I’ve got, and I try out a way of complicating our relationship. I like confetti, because to make it work you have to throw everything up in the air. After all, it’s just a question of points of view, and probably everything is going well in some other place. Perhaps the same sun that I saw four hours ago, and that I can’t see any longer, is now warming you up. I’ve always wondered why films make people cry, and exhibitions don’t. I’ve read that, up until the 19th century, paintings could move people to tears. So, before the arrival of moving images. What happened next? I’m going to take a stroll: one thing, amongst the various other things. As if every day of one’s life had to have a meaning”, Vestrucci. 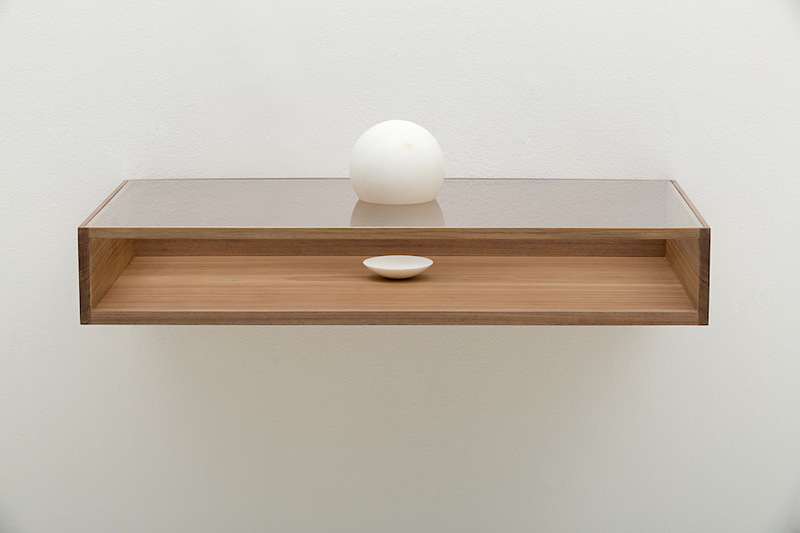 For the New Entries section of Artissima, Galerie Nathalie Halgand is doing a Solo Presentation of the japanese artist Jumpei Shimada (*1982, lives and works in Vienna). 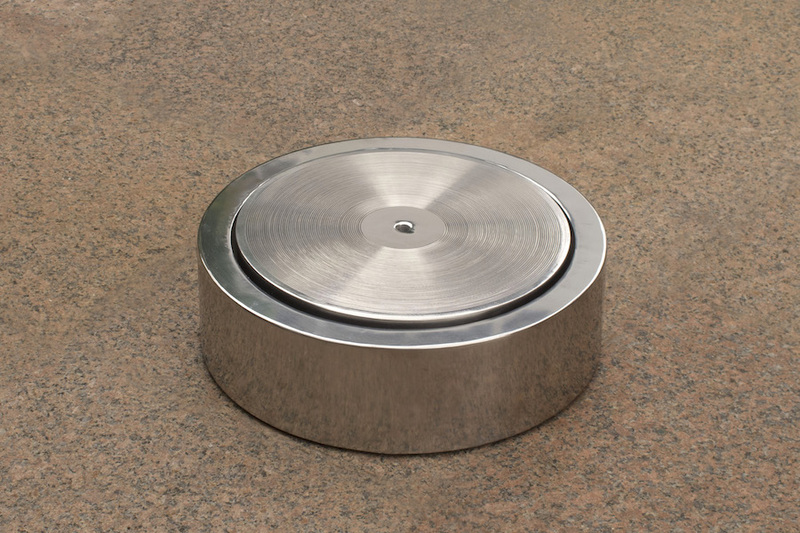 His work, which includes sculpture, installation and photography, often deals with aspects of form and materiality, time and the dual possibility of interpretations and worldviews using quiet, minimal installations and sculptures. 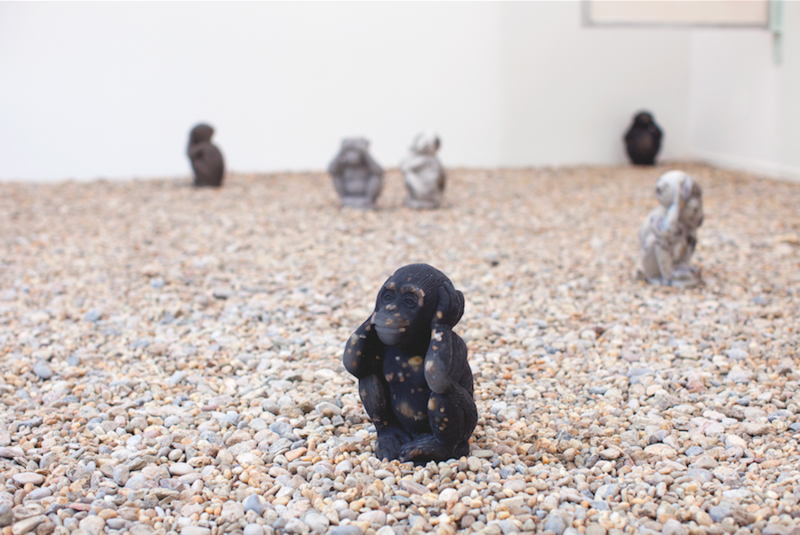 In the Installation, the artist dedicates his work to the ordinary man who is reduced to the generality of a mass (“Ordinary Man” was a notion defined by Michel de Certeau refering to the “man in the street”). Further, the volumetric installation plays with form and materiality and leaves leeway for subjective perception and association, providing tranquility and space for contemplation. MADRAGOA, for its participation at the 2016 edition of ARTISSIMA 2016, presents a curated project that features works by four of the artists who are part of the gallery’s program. The project, especially conceived for the booth at the fair, will create a coversation between works that reflect in different ways around the idea of body, its involvement in the making of the works or its representation as a vessel for a more layered sequence of meanings. Central to this presentation, the work Mais ou Menos by Renato Leotta acts as a leitmotiv that enables relationships and tensions between the other artworks displayed. The piece is composed by five cotton fabric cuttings that have measurements comparable to a human body. Each of the five fabric cuttings has been dipped by the artist in the sea, with a very personal, human sized gesture that was aimed at the pictorial recreation of an horizon, whose fragmentation is due to the different levels of the tide. Each one of the pieces of textile shows a line of salt, that appears after that the textile has been left to dry under the sun, and this line divides water from sky, as an horizon that portrais the exact gesture of the artist, its exact position in relation to the sky and the sea surface in the precise moment of the making of the piece, as a registration of an image that is at the same time specific to a situation but has the power to become universal. In the photographic series titled Frantic, that has been developed entirely in Portugal and is right now on show at the gallery in Lisbon, Joanna Piotrowska documented a series of temporary shelters built inside different households, using all sort of materials found in these same homes. Joanna Piotrowska involved local people to erect inside their own apartments or gardens a tent, a shelter they could inhabit, using furnitures for the structure and selecting personal objects they would live with. The result is a series of different environmental assemblages that look like their authors: some are solid and minimal, some are complicated and fragile, giving the impression they can collapse at any time. While these temporary constructions represent abstract places, all the elements that shape this small-sized kind of Merzbau work as precise clues to the status, taste, lifestyle and interests of the portrayed person. The presence of their creators inside these shelters, the bodies that barely fit in it, reveal them to be traps rather than comfortable places. The photographs strengthen this contrast: the charming atmosphere evoked by these ephemeral, absurd, constructions become disturbing when the person is present. Their disarticulated poses and the peculiar artist’s use of the flash, that flattens the image, render the human bodies as inanimate objects, entangled in the rudimental architectures they inhabit. The different shades of the title, Frantic, refer to the different attitudes behind the act of building a shelter: from the high excitement of children, to a wild activity due to a feeling of fear, from a hurried search for protection, to a rapid and disordered or nervous activity, like the movement of an animal in a cage. The work of Adrián Balseca is a preview of the project that the artist will present in the gallery for his solo exhibition opening on November 23rd. 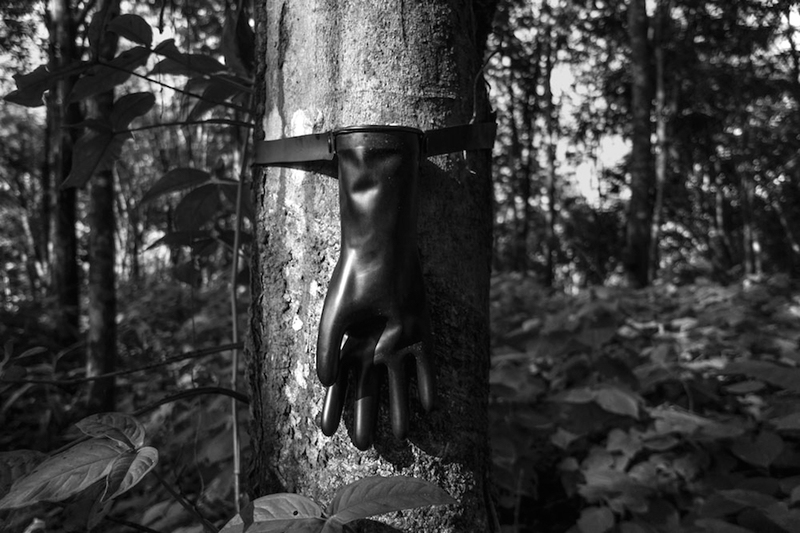 The booth will host in fact a glove, hanging on the wall, full of rubber, and it is the first visualization of a whole project that in the form of photographic and video work will deal with the production of rubber in the Amazon forest in Ecuador and the social and environmental transformations related to this process. The glove is at the same time a reference to human body and to the final product of this process of production. Completing the presentation in the booth and inhabiting the whole external surface of the booth, a wall drawing by Luís Lázaro Matos will present an ironical nature landscape inhabited by animals whose bodies morph into humans (or the other way around), caught in the act of dancing. The artist often resonates on specific narratives that are embedded in places and that often have connections in his interest for nature representation, architecture, gender and social issues. The piece, titled Clubbers, takes its inspiration by the contemporary phenomenon of the closure of a wide number of clubs in London resonating through a powerfully ironic lens on the changes in the entertainment habits, as well on the modifications dictated by the rising costs of real estate. At our booth we will combine works by three artists from our program, namely Paolo Chiasera (born 1978 in Bologna, Italy – lives and works in Berlin), Braco Dimitrijevic (born 1948 in Sarajevo, Bosnia and Herzegovina – lives and works in Paris and New York), and Bernd Lohaus (1940-2010, born in Düsseldorf, Germany, lived and worked in Antwerp, Belgium). The three artists come from different generations and work with different media but have the tendency in common to follow a conceptual approach. We will show a new project by Paolo Chiasera, who is an artist, writer and curator. In 2013 he founded ‘Secondo Stile: a nomadic canvas-based artist-run exhibition-space’, which focuses on the production, presentation, and discourse of contemporary art and culture. His project for Artissima 2016 is inspired by Morse code and consists of a wall drawing and two frames, quoting on the one hand exhibition displays in museums and on the other hand self-portraits, while referring to sculpture. The paper inside the frames for instance is treated like sculpture and presented behind double glass, which allows the light to go through, thus creating color refractions on the wall behind it. Braco Dimitrijevic’s works often deal with history and the role of each individual within it. One of his most famous series, titled Casual Passer-bys, features large-scale close-up portraits of everyday people whom the artist met on the street. As a former student of Joseph Beuys at the Art Academy in Düsseldorf from 1963 to 1966, Bernd Lohaus initiated early happenings with Panamarenko and Hugo Heyrman. His own works were mostly made out of heavy wood but he also used stones, hemp rope and other such materials. 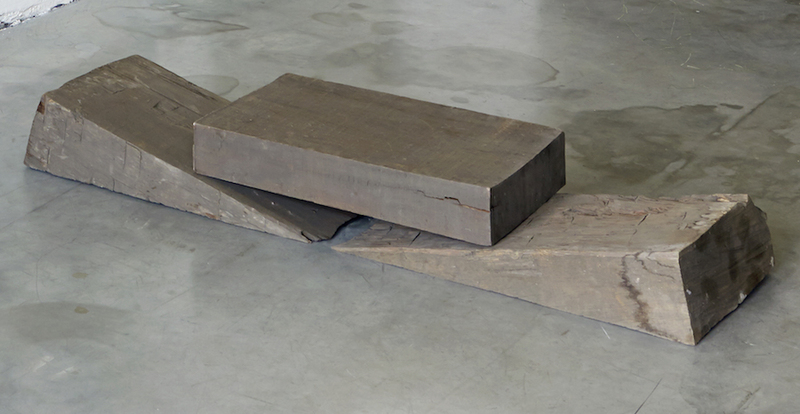 The wood is usually altered through very slight, subtle sculptural interventions and oftentimes several disjointed elements are grouped together to form one sculpture. The materials are sometimes inscribed with words or fragments of sentences which allude to relationships and communicate a sense of vulnerability in contrast to the heavy, raw and dense materials. 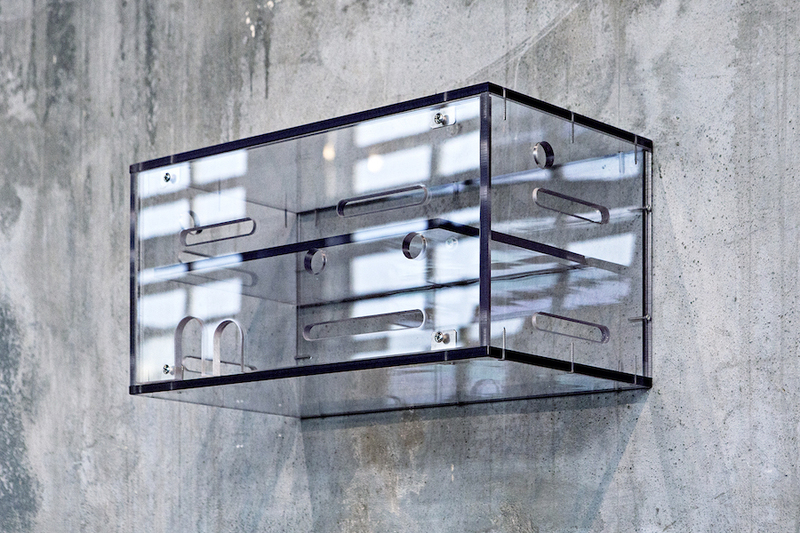 Within the context of Minimal- and Conceptual Art Bernd Lohaus found his own very personal and unique approach to sculpture which was, in comparison to the work of his peers, more open to the poetic and metaphoric dimensions of material and language. At Artissima 2016 we will show a small sculptures as well as drawings and collages.